Construction sites can unfortunately be a gold mine for opportunistic thieves. Expensive machinery, diggers and other vehicles are often left on sites overnight, and it is an all too common sight to see police appeals to retrieve stolen items. 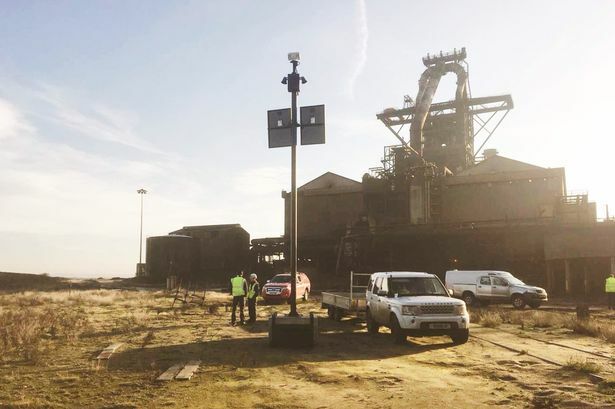 In a bid to tackle the crime, a Hull security firm Shield Security has invested in a set of 20 new portable CCTV towers, which can be easily placed into the middle of a site and cover all angles. Footage is monitored from Shield’s offices in Hessle, and even allows staff to speak through a microphone at any would-be burglars. 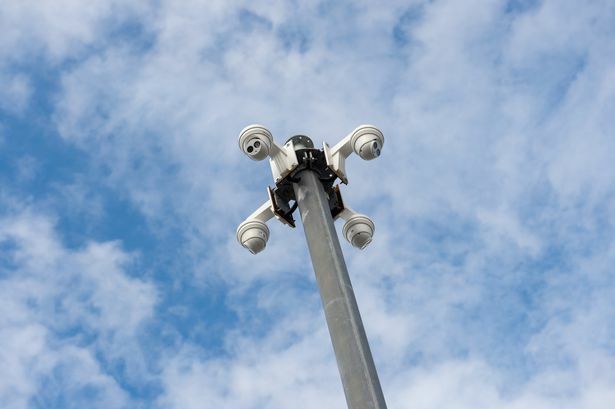 Alex Lee, head of business development at Shield Security, said: “The CCTV towers are solar-powered, which makes them well-suited to construction sites without a power supply available. “They are aimed mainly at the building and construction sector, where machinery and other items are often left overnight on sites. “The CCTV is monitored 24/7, and the cameras can cover a 360 degree angle of the land. 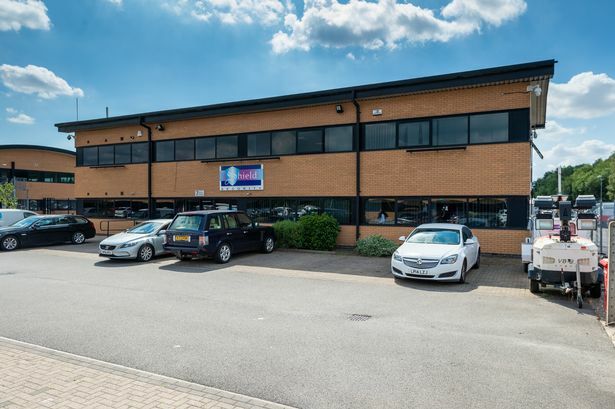 Shield Security has already signed a contract with a leading UK building firm to supply CCTV towers on sites, as the investment from the Hessle firm already pays dividend. Having been based in Hull for around 15 years, Shield has rapidly made a name for itself in the security sector. Working closely with businesses and groups including Fruit Market developer Wykeland Beal and Hull’s new Bonus Arena to provide security services, Shield is going through a rapid period of growth. Mr Lee said: "If someone monitoring the CCTV spots a suspicious person on a building site or similar, they can shout at them 'you're on camera, we'll call the police' or something similar. "Hopefully it's a way of deterring criminals. If you saw the tower, you would not want to try and steal anything. “We’ve never really shouted out about what we do, so we thought with the arrival of these new CCTV towers it was a good chance to. “It is a great step for us locally, and we now have 20 of these towers ready to go out. In fact, we have got 10 already installed on sites. Other businesses which already work with Shield Security include supermarket giant Sainsbury’s, the University of Hull and Sewell Group.